Take-up rate remained low in the second half of 2018, with 33 percent of respondents’ clients having purchased at least some form of cyber coverage. Premium pricing across all sized accounts saw similar increases to Q3 2018. Martin P. Hughes, executive chairman of the Board of Directors for HUB International in Chicago, was elected 2019 Chairman of The Council of Insurance Agents & Brokers. The Council of Insurance Agents & Brokers welcomed 21 new member firms in total during 2018. Average premiums across all sized accounts increased by 1.5 percent in Q2 2018, according to The Council of Insurance Agents & Brokers’ latest Commercial Property/Casualty Market Index Survey. 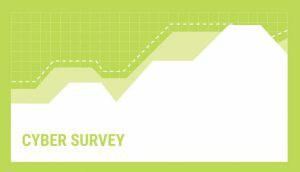 The survey’s findings continued a trend of increased premiums that began in Q4 2017. Results were consistent with responses from the first and second halves of 2017: cyber insurance take-up rate remained low and premium pricing stayed flat or decreased over the past six months. 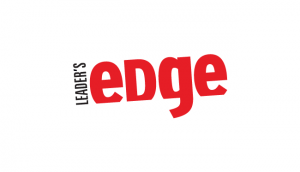 Leader’s Edge magazine, a publication of The Council of Insurance Agents & Brokers, took home six distinguished awards from the 38th annual Association Media & Publishing EXCEL Awards Gala last month.